EXPERIENCE THE DEPTHS OF WINTER. Last winter I set off on a backcountry expedition in the wilderness of West Greenland, approximately 240km north of the Arctic Circle. With towering icebergs stuck in place atop a frozen fjord, I was left in complete awe of the unique landscape surrounding me - it was unlike anything I’d ever seen or photographed. 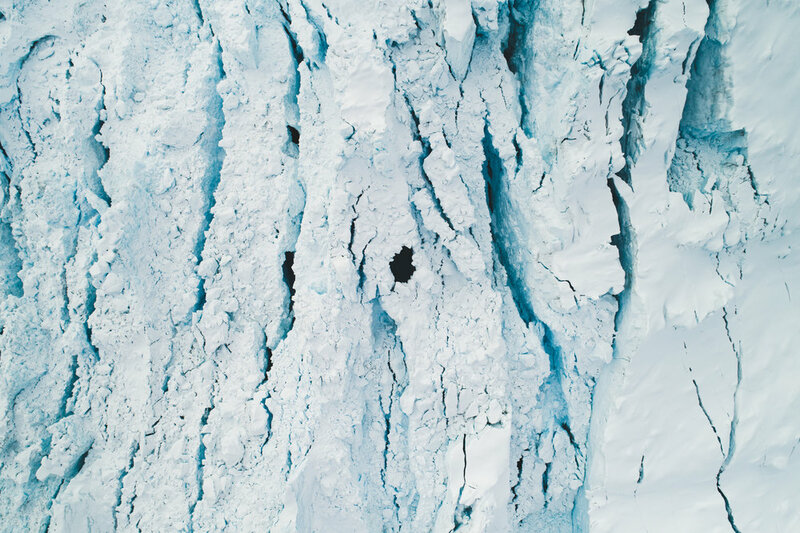 In such a remote area only accessible by snowmobile and teams of sled dogs, the only people you will come across out here are the local ice fisherman, dropping their lines down over 800m beneath the surface of the ice. In February of 2019, I’ll be returning to photograph this remote area once again and I’m stoked to invite you to join me on the expedition! This expedition will be carried out over five days, focused on photography and experiencing the pure Arctic winter elements. 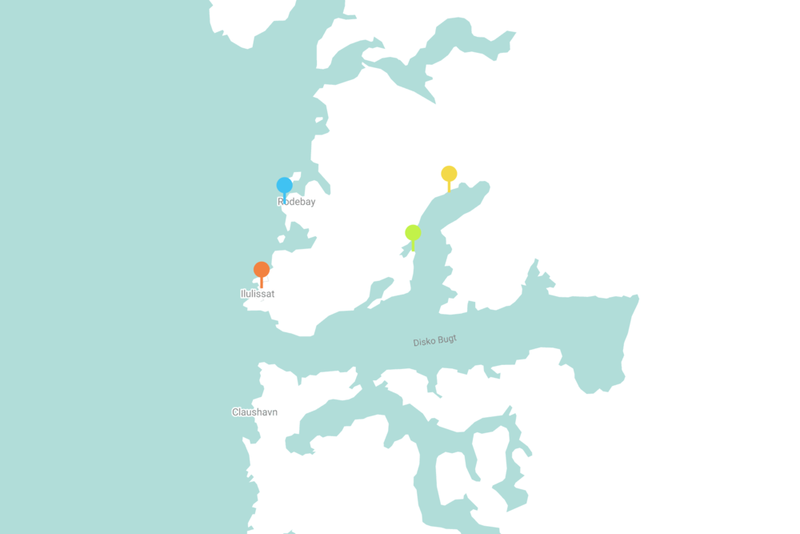 We’ll be starting out in Iceland where we will link up for a flight to Ilulissat in West Greenland. Upon arriving we will head out for a sailing trip in the Icefjord to warm up our creative senses and if the weather allows, search for some Aurora in the evening . Waking up on day two, our real mission begins. We’ll be making our way into the backcountry via snowmobile, entering a frozen fjord and beginning our journey on the inland ice. We’ll be staying in an extremely isolated hut and an Igloo during this part of the trip, there will be no power and no connection to the outside world with a high chance that in some areas we won’t see any other humans. Amidst the fast paced world of today, there is something truly special about experiencing an area of complete and silent wilderness like this. After returning back to civilisation on day 4, we will recharge and take some time to review our work from the last days. It’s worth noting that as we’ll be off the grid for 3 days, we will need to have quite a few batteries on hand for our equipment. I will go into more detail on this after we have our crew in place. The four available seats are open to all forms of creative individuals and cold-climate travellers. 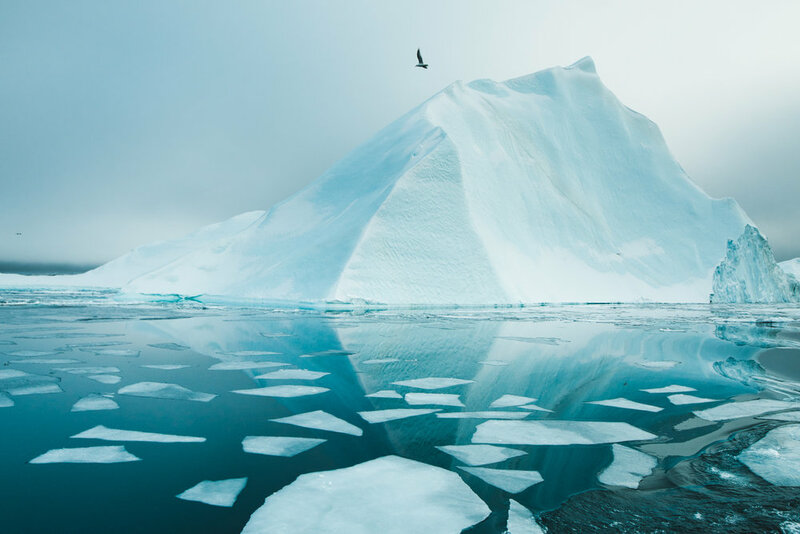 The only thing we require is a passion for both the cold Arctic as well as photography, filmmaking or visual art, understanding that we will be travelling at a slower pace to enable us to focus on perfecting our craft. I’ll be there to help you when you need assistance with your photography, however please keep in mind there will be less emphasis on teaching the basics. We will rather focus this energy on being outdoors and shooting as a team, building off of each others ideas and helping one another grow as both artists and explorers. Born and raised in Qasigiannguit, south of Ilulissat, Jakob’s mother is from Ilulissat and his father from Denmark. After moving to Denmark to study physics, he decided to move back home to pursue work in the tourism industry. Starting as a guide, Jakob worked his way up to being operations manager at World Of Greenland, the largest incoming firm in Greenland. Jakob now pursues his own endeavours, working on smaller projects focused on cruise ships. 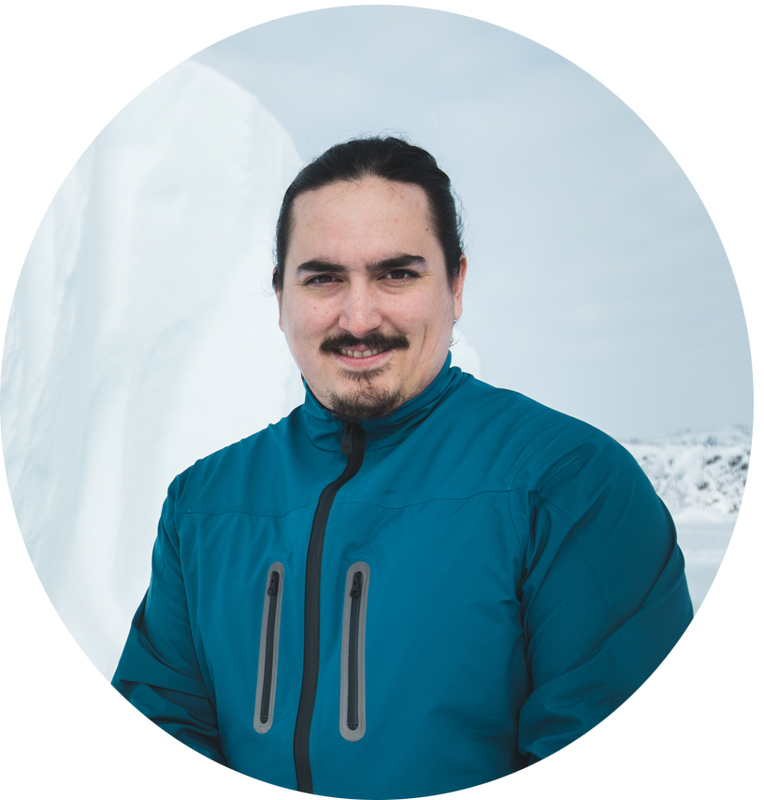 With an extensive knowledge of Ilulissat and its surroundings, as well as a love for exploration and adventure, Jakob will be guiding us on our adventure. Return flights to Ilulissat from Iceland. Extra purchases such as gifts, snacks, etc. Personal travel insurance - this is a requirement to participate in the trip. Whilst this expedition is not formally a photography workshop, it is still expected for you to have some kind of passion in photography /art / filmmaking as this is what our days and travel route will be based around. There are no requirements of skill-levels for this trip, only the requirement of sturdy equipment. You will need to be very well prepared for the cold climate. Thermals, waterproof outer layer’s and down jackets (or something with similar insulation) are essential, as well as sturdy boots and gloves. Recommended items will be included and fully explained in the information packet upon acceptance to the expedition. You’ll also need a bunch of batteries! Will I see snow or aurora? You will 100% see snow, and aurora is a strong possibility, though this is always dependant on weather and aurora activity. We will be dedicating nights to aurora hunting on the trip. 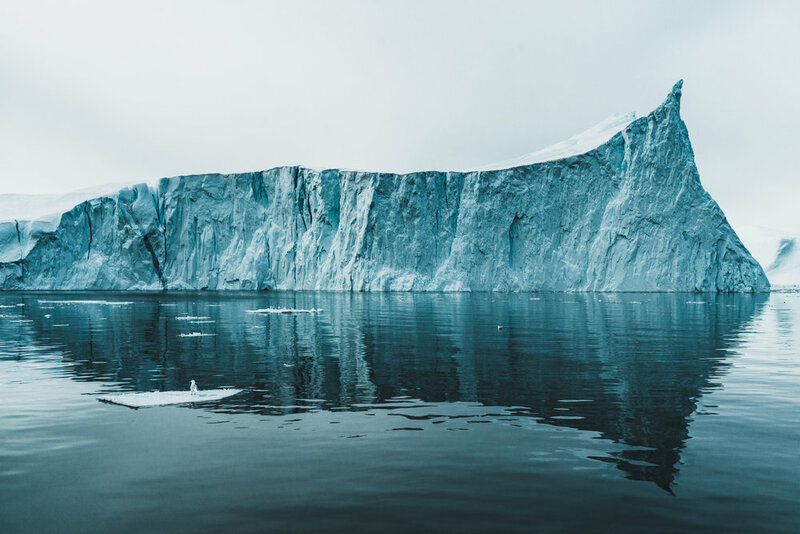 February and March in Ilulissat are the coldest months of the year, with average high temperatures of -10 degrees celsius and lows down to -20 degrees celsius and beyond. It is also a dry period, with plenty of snowfall but little rain. The darkness allows perfect conditions for aurora hunting. At the very least you should have access to your own DSLR/mirror less camera body, a few lenses (a wide angle and telephoto would make an awesome duo) and a sturdy tripod. A laptop will come in handy whilst we are in Ilulissat at the beginning and end of the trip. There will be no insanely strenuous activity on this expedition. As the snow is thick, walking will be kept to a minimum, with travel being facilitated by boat and snowmobile. However, a resilience to cold and the ability to tolerate it is a must! Food has been pre-planned, with lots of warm and hearty meals. Meat is a staple in Greenland, so please let us know if you are vegetarian or vegan and we will be able to facilitate you. NOTE: 50% deposits will be required upon acceptance to the expedition.